Venesky-Brown have now launched a new messaging service where you can get in touch with us via WhatsApp. 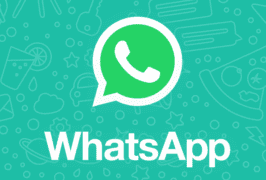 WhatsApp is a messaging service where you will be able to easily contact us with your questions and queries, we are available from Monday – Friday, 8am – 5pm. To be able to contact us via WhatsApp, you only need to save our phone number +447710 856 207 on your contact list and send us your message.